Hahamongna Nursery | Arroyo Seco Foundation . 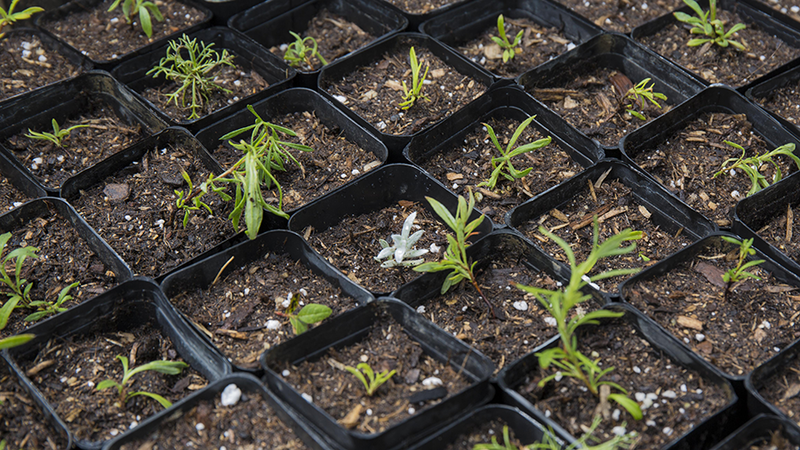 Hahamongna Native Plant Nursery is an invaluable asset to the Arroyo Seco and Southern California, providing low-cost native plants for restoration, conservation, park uses and landscaping. Native plants are best adapted to deal with the variability of local climate as well as the challenges of climate change. 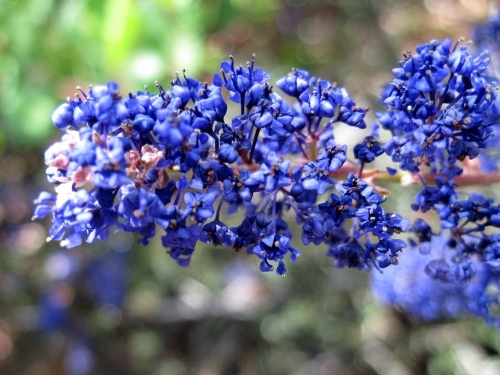 California's long drought has underscored the resilience of native plants for Southern California. 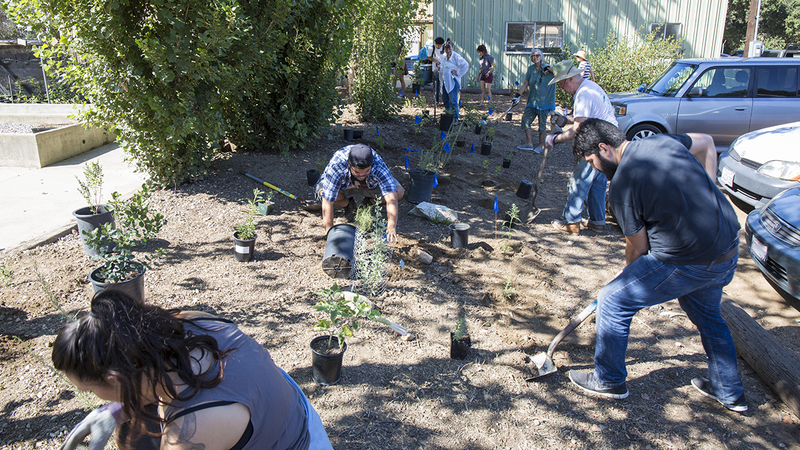 River restoration efforts in the Arroyo Seco and along the Los Angeles River have accentuated the largely unmet need for native plants that are regionally sourced and genetically appropriate. 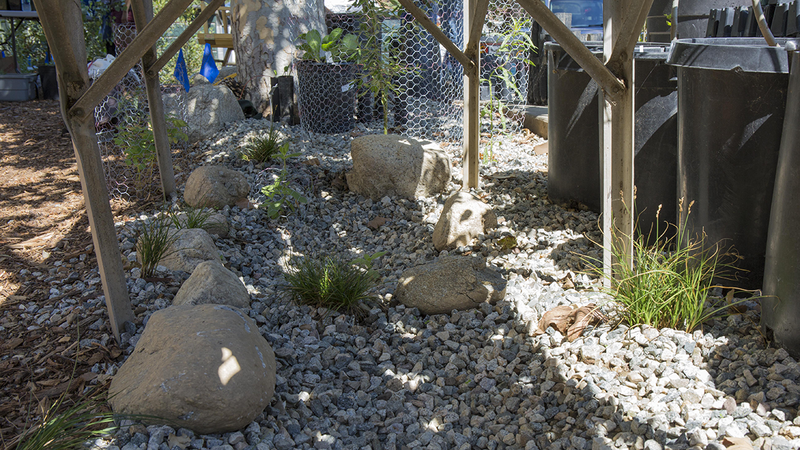 In addition to these restoration efforts, it is now imperative that Pasadena and Southern Californians focus on transforming the landscaping of our homes, parks and businesses to meet the challenges of drought and climate change. 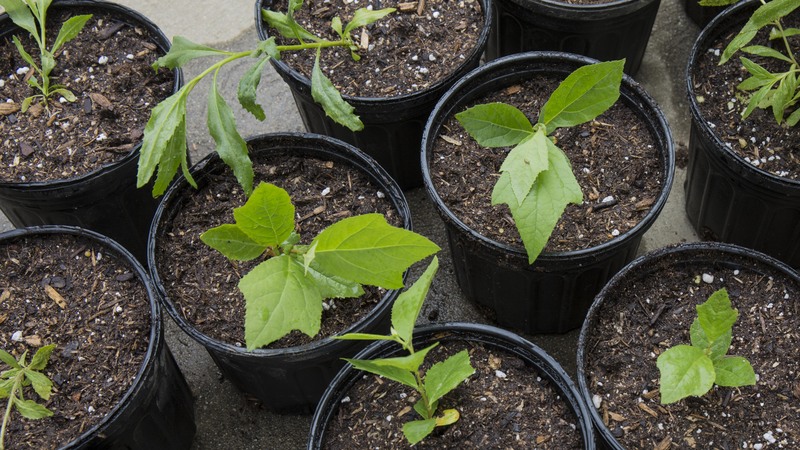 Native plants are a uniquely appropriate solution, and Hahamongna Native Plant Nursery, in addition to growing native plants, is an educational hub to promote and disseminate these plants. Hahamongna Native Plant Nursery is volunteer-driven, so community members have a chance to learn at every step in the process. Our experienced nursery staff guides volunteers through tasks, imparting general horticultural skills specialized knowledge for native species. 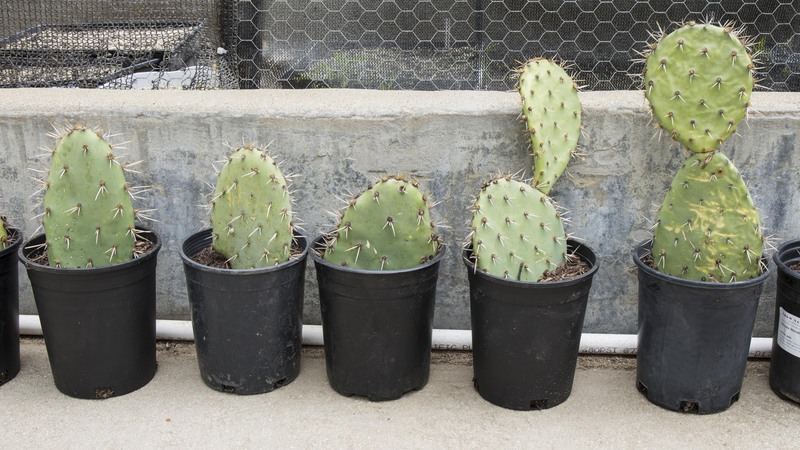 These include collecting, storing, and processing seed, sowing seed flats, collecting and starting cuttings, caring for seedlings, potting up plants, hardening, and planting. 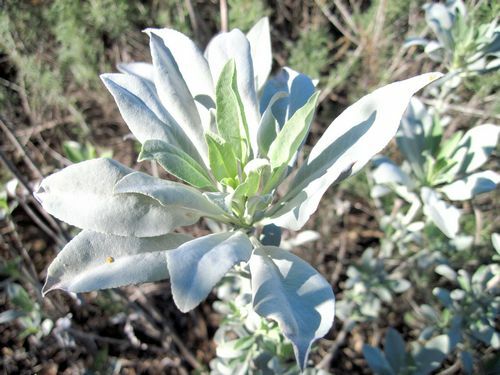 The central role of native plants in the Arroyo's ecology is widely known. Local species have adapted to the the unique climate, soil, and other conditions in our watershed, and provide the necessary habitat for hundreds of other species. However, habitat restoration needs to take into account the unique genome of local populations. Growing from stock local to the in addition to planting the right species. 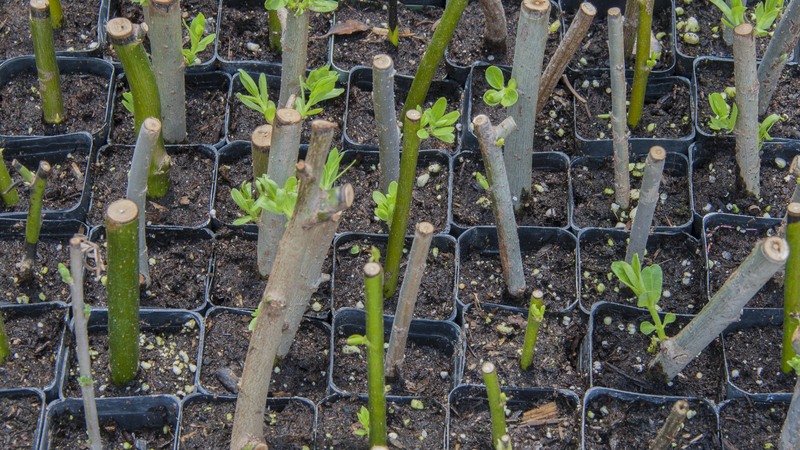 Propagating plants from the project site helps to ensure the long-term sustainability of our restoration plantings and neighboring wildlife areas. A bioswale beneath the planting table to conserve water. 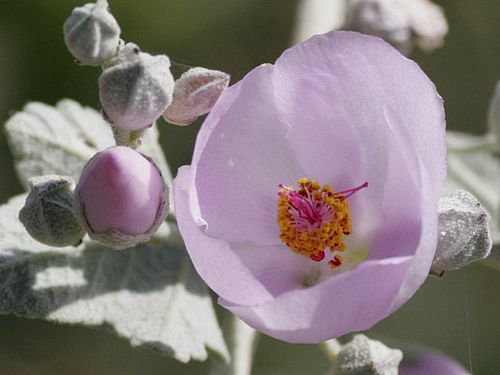 Located in Hahamongna Watershed Park on the banks of the Arroyo Seco as it leaves the San Gabriel Mountains, the Hahamongna Nursery is favorable to the species we propagate. 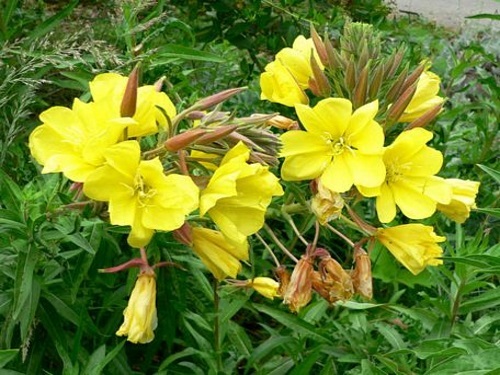 This gives our plants a better chance from the beginning and further promotes the success of individuals that are well-suited to the local climate. 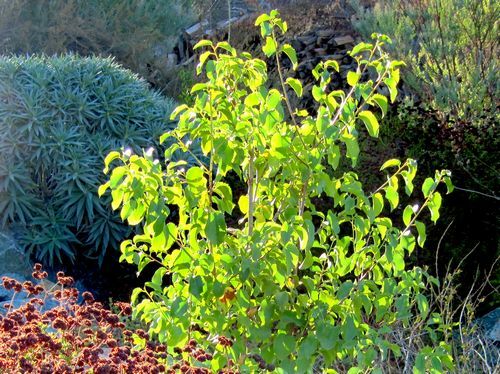 In fact, several of the species we grow occur naturally at and around the nursery, including California sycamore (Platanus racemosa), coast live oak (Quercus agrifolia), redberry (Rhamnus sp. ), laurel sumac (Malosma laurina), Toyon (Heteromeles arbutifolia), and phacelia (Phacelia spp.). The Hahamongna Nursery strives to fit into its surroundings and utilize natural processes to improve growing performance while minimizing resource consumption. A bioswale at the south end catches runoff and allows it to water the native sycamore and a small riparian garden. Native plants growing on site help retain moisture and reduce heat. 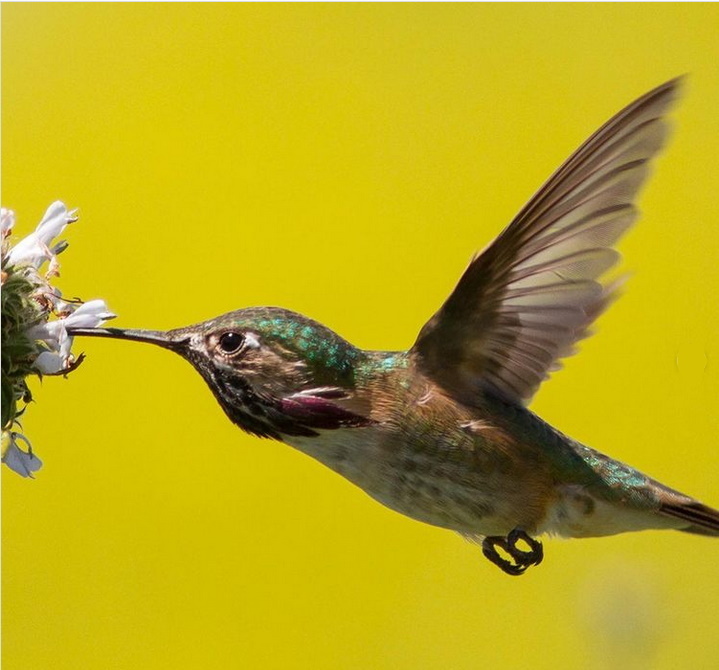 Flowering plants provide a source of nectar for pollinators. As we continue, we look forward to finding more ways to make the nursery an example of environmentally sound horticulture. California toad found living in one of the beds. You can help out. There's always a lot of work to do and new things to learn. And it's fun! Sign Up For Nursery News! It's also a lovely garden showcasing California's spectacular natural beauty. Hahamongna Native Plant Nursery is located in the back of the former US Forest Service ranger station in the Annex section of Hahamongna Watershed Park, south of Jet Propulsion Laboratory. Click here for directions to the nursery site from the park entrance. Hahamongna Native Plant Nursery is a native plant propagation nursery that is run by community volunteers. It is open to the public on Saturday and Sunday mornings and by appointment. If you would like to schedule an appointment or to learn about volunteer opportunities, please call (626) 657-0392.